Roseanna was born and bred in Burnley but ventured all the way to Essex to study World Performance at East 15 graduating in 2012. Here Roseanna co wrote 5 Tears One sugar which was performed in the Chelmsford Jibber Jabber Festival 2011. 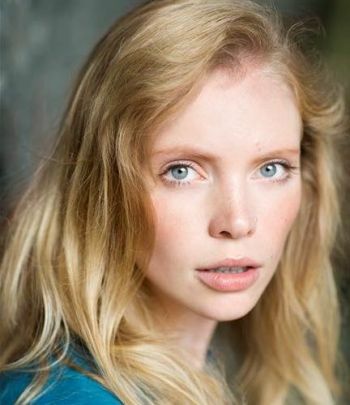 Her most recent role is Adelaide in the short film Process directed and written by Scott Feast which has won an award for the screenplay and currently being shown in festivals. Roseanna enjoys high level fitness activities such as running, spinning scrambling mountains and crossfit, she can deadlift 1 and a half times her bodyweight!